Celebrate the start of winter break with your Woodland friends! 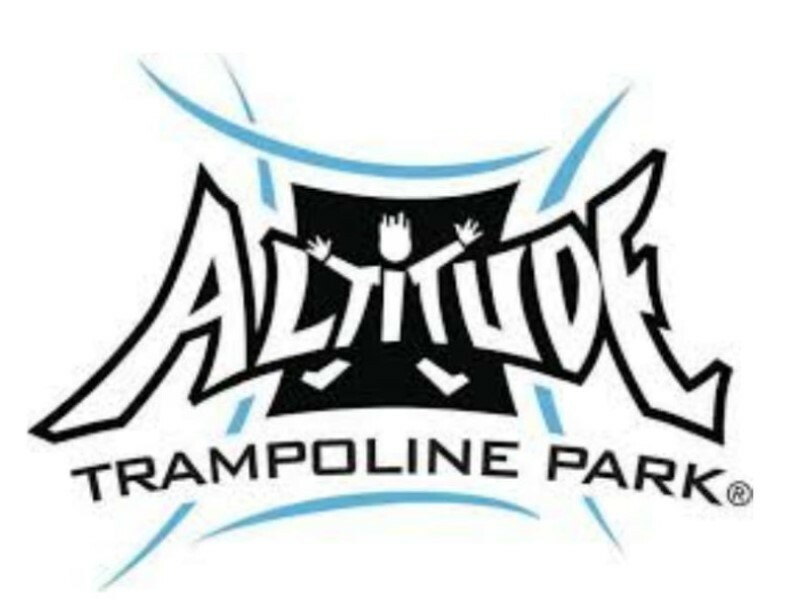 Altitude Trampoline Park in Fayetteville is hosting a spirit day Wed., Dec. 19 from 10 a.m.-9 p.m.
Come jump any time after your finals, and Woodland gets a portion of the sales! You must say you are with Woodland. Altitude is located at 648 E. Van Asche Dr. (by Red Robin).